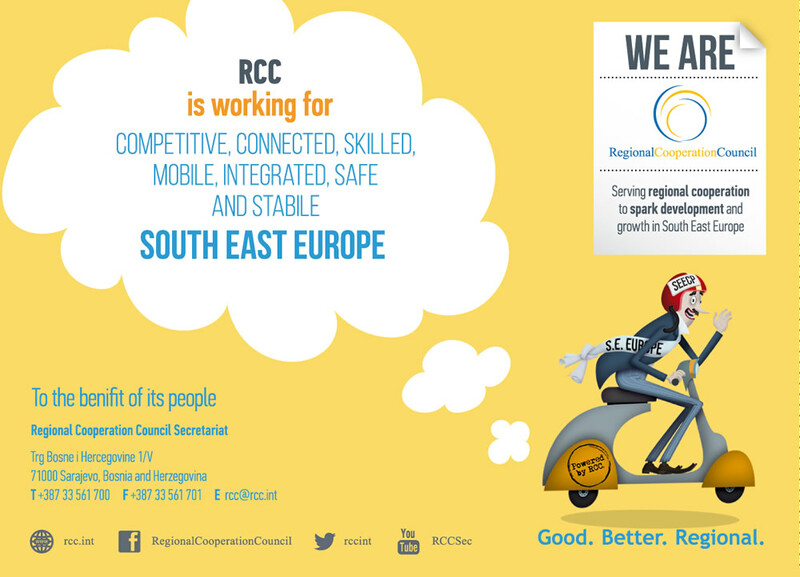 Regional Cooperation Council | Marking the International Roma Day: Meet Roma and let them meet you! 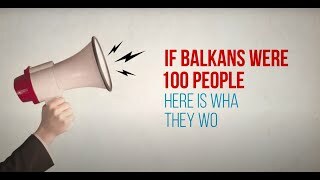 Sarajevo/Belgrade – Today is the day we celebrate Romani culture, history, language, heritage and experiences. But it is also an opportunity to continue voicing the necessity of improving the lives and welfare of Roma as equal citizens of our societies, which is the mission of the Regional Cooperation Council (RCC)’s Project Roma Integration 2020. “Roma are the largest minority in Europe, yet discrimination against them remains highly prevalent in many aspects of life. For instance, according to the newest 2017 Regional Roma Survey data, there are only 21% employed Roma compared to the 40% of non-Roma living in proximity with Roma, and to the 55% of national employment rate. 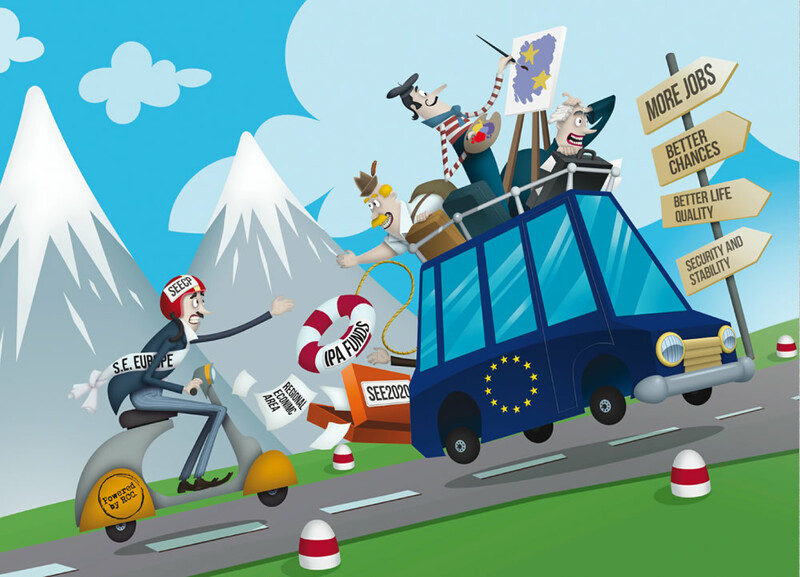 At the same time 71% Roma are engaged in undeclared work, compared to only 17% of non-Roma. These striking numbers point to the need to invest in their education, employment, emancipation, empowerment, economic independence, talent and creativity. Roma integration is indeed one of the important priorities for the enlargement region as part of the EU accession process. However, it is also a need for our societies. The exclusion of Roma costs us, while their integration, which indeed requires certain investments, is an investment in our future, in the growth of our economies and the prosperity of our societies. By ensuring equal opportunities for Roma, we are not taking away the opportunities of others, but we are giving back the opportunities to Roma that have been taken away from them through hidden, or even open practices of discrimination, exclusion and marginalization”, says Orhan Usein, RCC’s Roma Integration 2020 Action Team Leader. 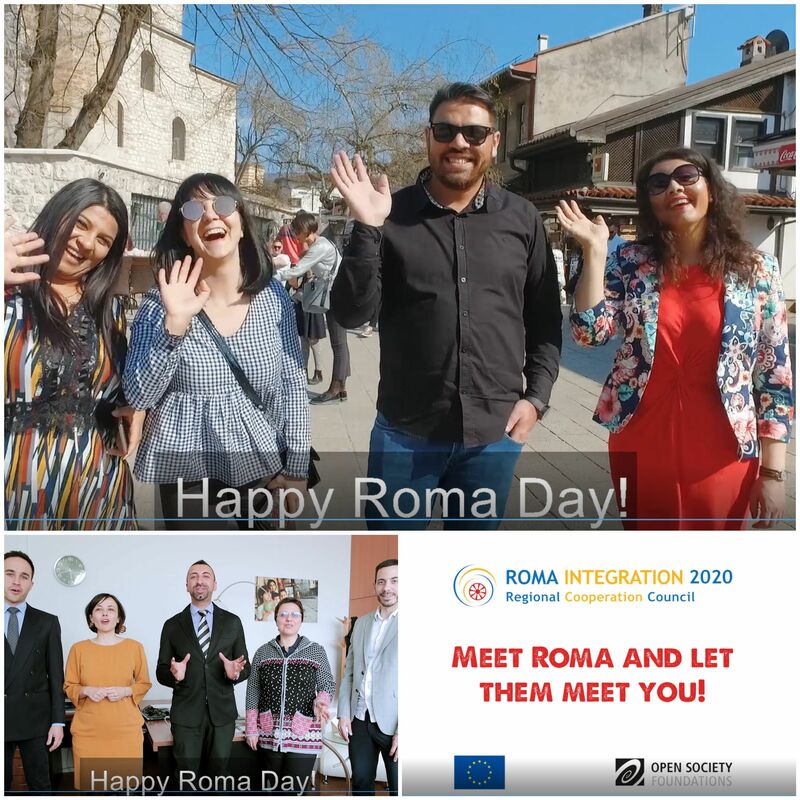 Have a look at the video RCC’s Roma Integration Action Team prepared to mark this day, voicing the messages of young Roma from the region to members of their community, but also to everyone else. Watch video: Meet Roma and let them meet you! Believe in your dreams, prevail and work on finding your place! Be open and don’t make differences be the only thing you see! Be more human and less judgmental! We should all enjoy equal rights! Before you judge try to understand the scope of the problems the person might be facing! Let’s make sure their voice is being heard! The Roma Integration 2020 project works with the region’s Governments to improve the lives of Roma by providing assistance in the implementation of measures from the Roma integration action plan, with particular focus on housing and employment. 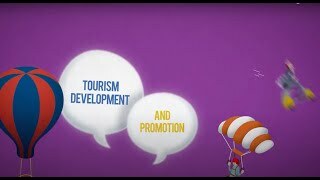 In order to avoid additional regress and further marginalization in particular, the project will be focused on providing assistance and expertise in implementing measures related to undeclared work and legalization of illegal dwellings, two issues which are a firm characteristic of the living conditions of many marginalized Roma.